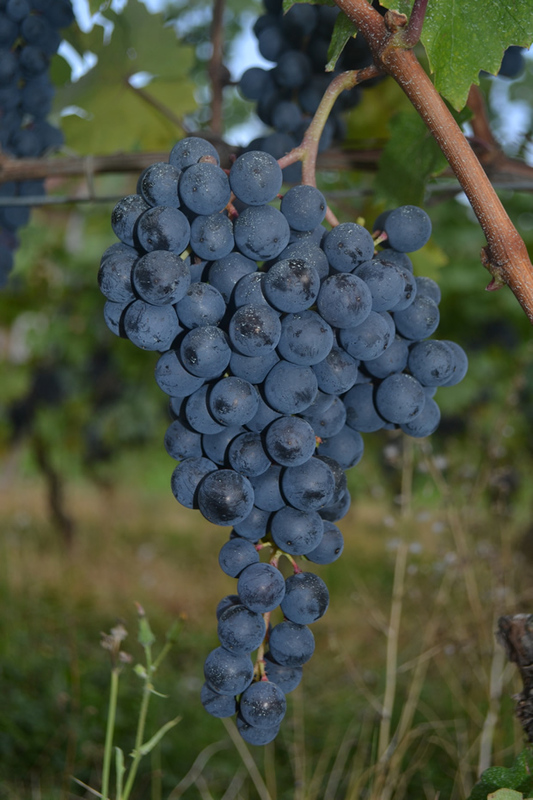 The Albarossa vine is obtained by crossing Chatus (Nebbiolo di Dronero) x Barbera, which gives origin to wines with an elevated alcoholic content and the smoothness of an intense polyphenol component (which never shows any signs of astringency), to contribute to the maintenance of a sustained acidity. The result is a wine of a deep ruby-red colour, with hues of violet, and a rich, complex bouquet where the perception of fruit prevails over the floral traces, accompanied by a spicy component (tobacco). Thanks to an elevated alcoholic content and glycerine, it has a warm flavour that is well structured, smooth and harmonious, full-bodied, has a lingering aroma, and is never ‘flimsy’ due to its correct acidic balance.